This is the cancer that occurs in the esophagus, a long, hollow tube that runs from your throat to your stomach. 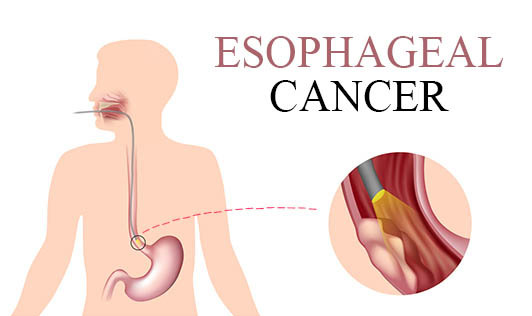 Esophageal cancer usually begins in the cells that line the inside of the esophagus and can occur anywhere along the esophagus. The cause for this condition isn't clear and occurs when cells in your esophagus develop errors in their DNA. There are several types of oesophageal cancers which depend on the type of cells that are involved. Contact your doctor if you have persistent symptoms that worry you!